Shazam! is a 2019 superhero film based on the DC Comics character of the same name. Produced by New Line Cinema and distributed by Warner Bros. Pictures, it is the seventh installment in the DC Extended Universe(DCEU). 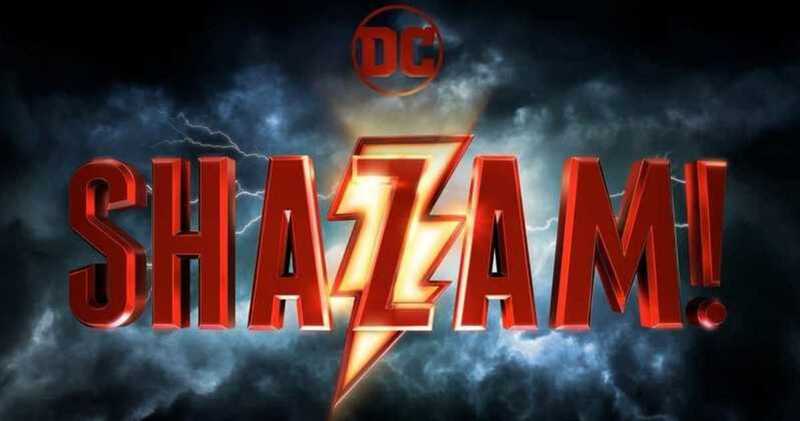 Directed by David F. Sandberg from a screenplay by Henry Gayden, and a story by Gayden and Darren Lemke, the film stars Asher Angel as Billy Batson, a teenage boy who can transform into an adult superhero, played by Zachary Levi. Mark Strong, Jack Dylan Grazer, and Djimon Hounsou also star. 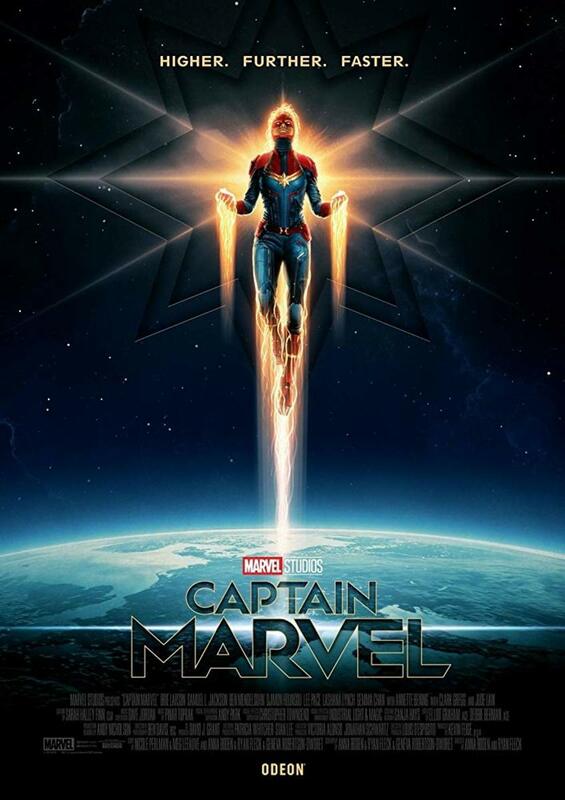 It is the first live action film version of the character since the 1941 serial Adventures of Captain Marvel. We all have a superhero inside of us, it just takes a bit of magic to bring it out. In 14-year-old Billy Batson's case, all he needs to do is shout out one word to transform into the adult superhero Shazam. 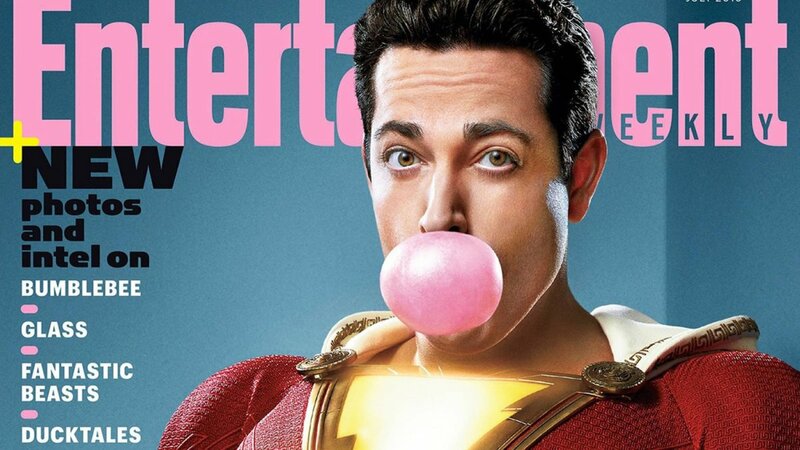 Still a kid at heart, Shazam revels in the new version of himself by doing what any other teen would do, have fun while testing out his newfound powers. But he'll need to master them quickly before the evil Dr. Thaddeus Sivana can get his hands on Shazam's magical abilities. Shazam! was great. I was really surprised by how good this film really was. I have to be honest, I really didn't like the trailers. They were funny, but that's it. I thought it would be an OK comedy and that's it. I'm glad to say I was wrong. 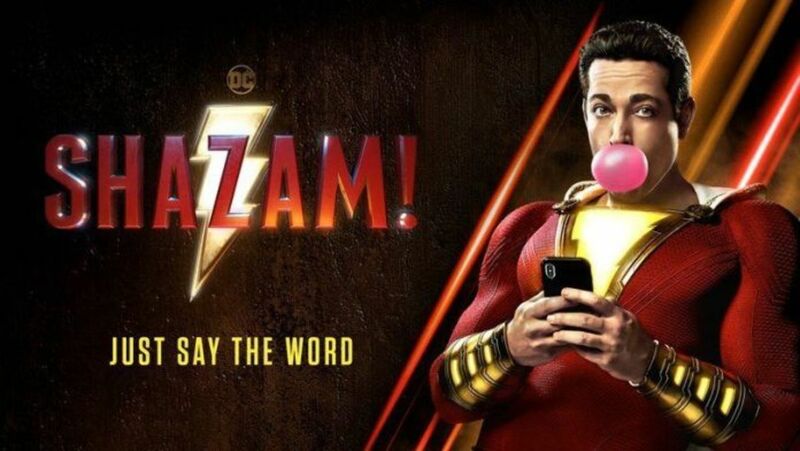 I loved Shazam. The entire film was comedic gold. It was straight up hilarious. Just about every single joke lands. 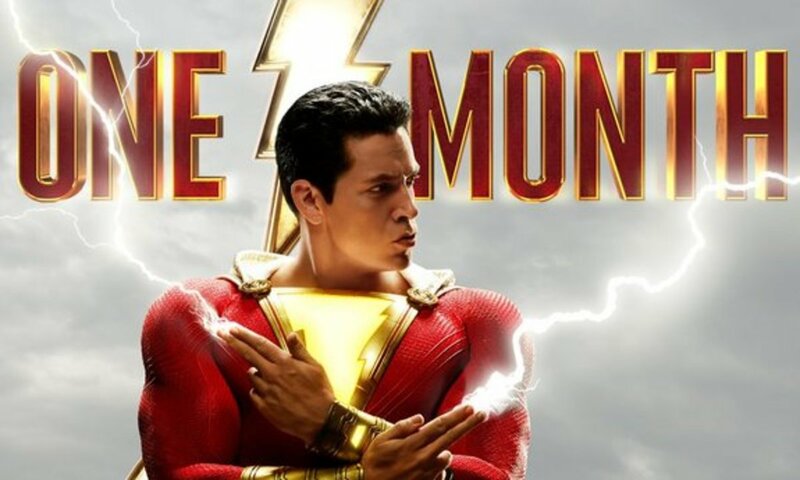 In some ways Shazam felt like a superhero spoof. 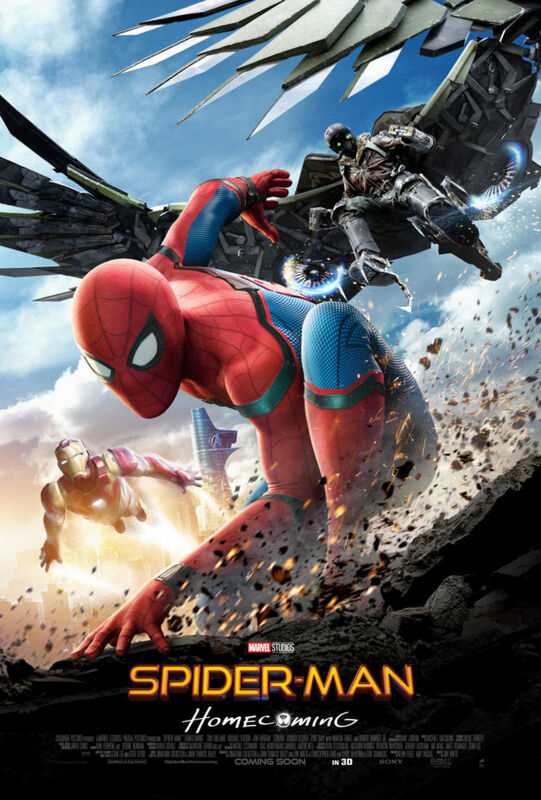 It poked fun at the superhero genre as a whole and I loved it, but I think my favorite part of the film was the actual story and the heart at it's center. I loved the story Asher Angel's character gets. 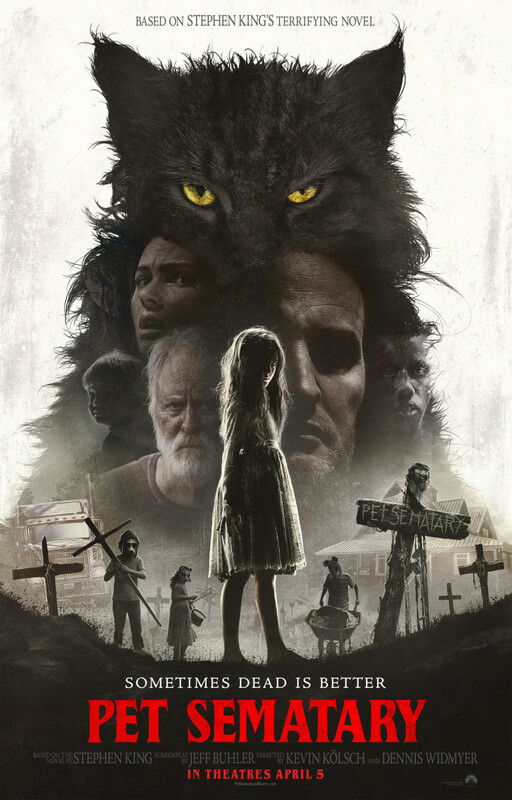 I also loved the foster home story, and it really elevated this film to the next level. The film really balanced out the comedy and the more serious moments nicely. It made for a great heartwarming film with some touching moments. The film isn't perfect and it definitely has it's flaws. I thought the villain wasn't the strongest, but that's pretty much it. Other than that Shazam! exceeded all my expectations, and delivered one of the best films in the DCEU. I loved Zachary Levi in this film. 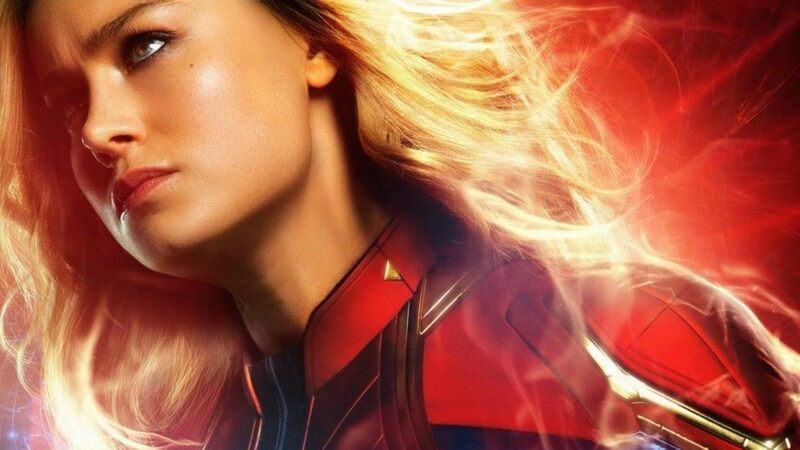 He gave a very lovable, charismatic, and hilarious performance as Captain Marvel... 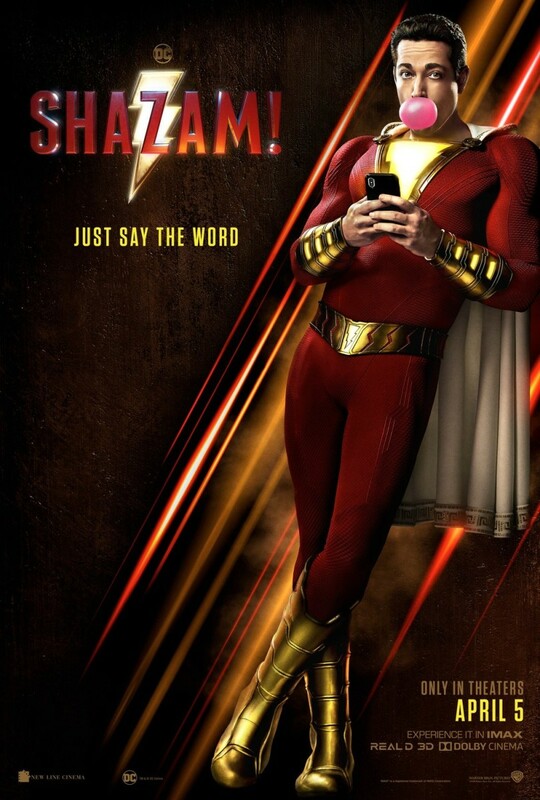 I mean Shazam! The film relied a lot on his performance and he delivers. Asher Angel was also great. A lot of the film also relies on his performance and he too delivers. I thought he played the part well. He's this challenged character that's at times likeable, but other times not so much, and I thought he did a great job. Jack Dylan Grazer was also very good, and he managed to add a lot more to his character. Mark Strong was also solid as the villain. Overall the acting was great. The plot and story is where I thought the film would struggle, but it didn't. In fact, it was one of the best parts of the entire film. Asher Angel character's story is one that I loved. From beginning to end I was really invested in it. It was as heartwarming as it was heartbreaking. Most of the supporting characters development came from the setting and plot, which was fine. For the most part I loved the kids in here. I also really liked the character arcs that Shazam and Asher Angel's character gets. Neither felt forced and their both given the proper time to develop and make them effective. This film also felt surprisingly real. I kid gets superpowers and he instantly decides to have fun with them. I loved it. I enjoyed the climax and there was a feel good ending. The only real problem I had was with the villain. He didn't necessarily feel real to me, and at times he felt a little forced. I loved the way his story started off. I thought it laid a great foundation, but it really gets wasted, and the character never reached it's full potential. One off the main things that I think they got wrong about the character was that in the opening scene we were meant to dislike the father and brother of the character, but I actually felt a lot more for the father and brother in that scene. I just made the rest of the character feel off and a little unbelievable. At the end of the day the villain wasn't terrible, but he wasn't great. Overall the story really surprised me by how deep and thoughtful it truly was. Great story through and through. Shazam! exceeded every single expectation I had. Overall this was just a great film that did not disappoint. 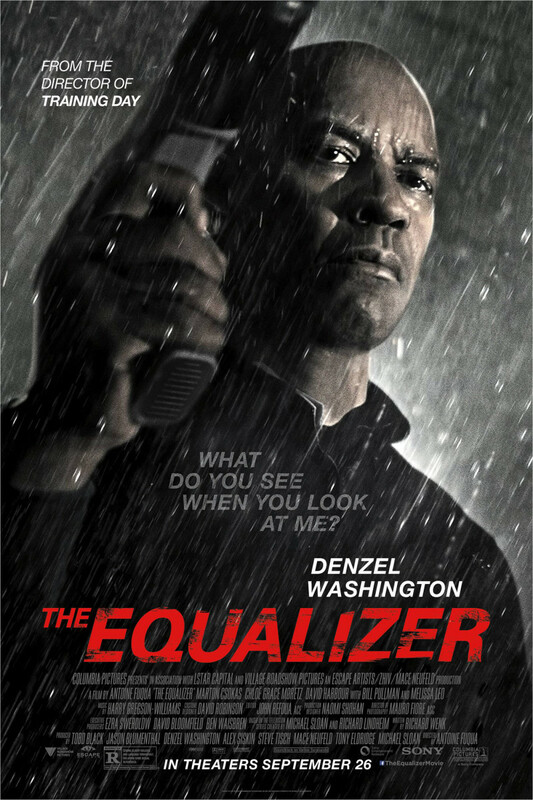 It was hilarious with great acting, a fantastic story, and some great action scenes. It was a great heartwarming and at times heartbreaking film about family that had a great feel good ending. I think you should give it a chance. 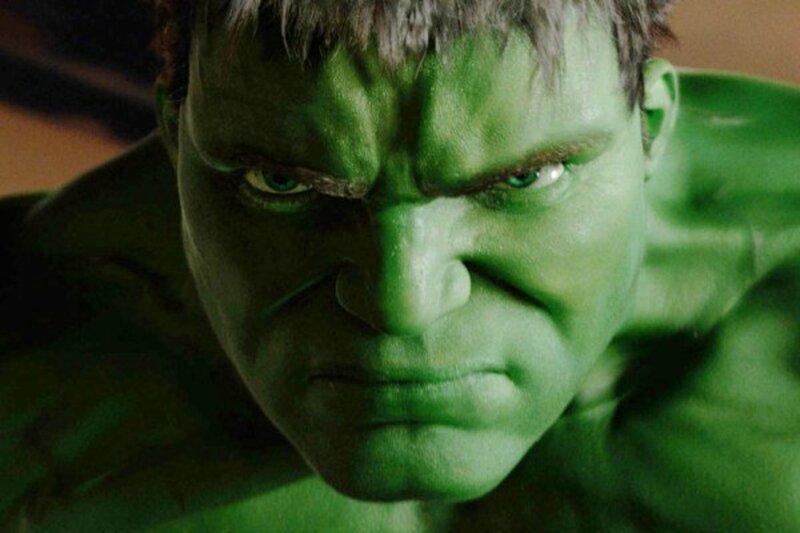 I wouldn't say this was like most comic book movies, as there was limited action and most of the film focused on the story and telling jokes. But it's honestly my second favorite film in the DCEU. Wow, this review was different. 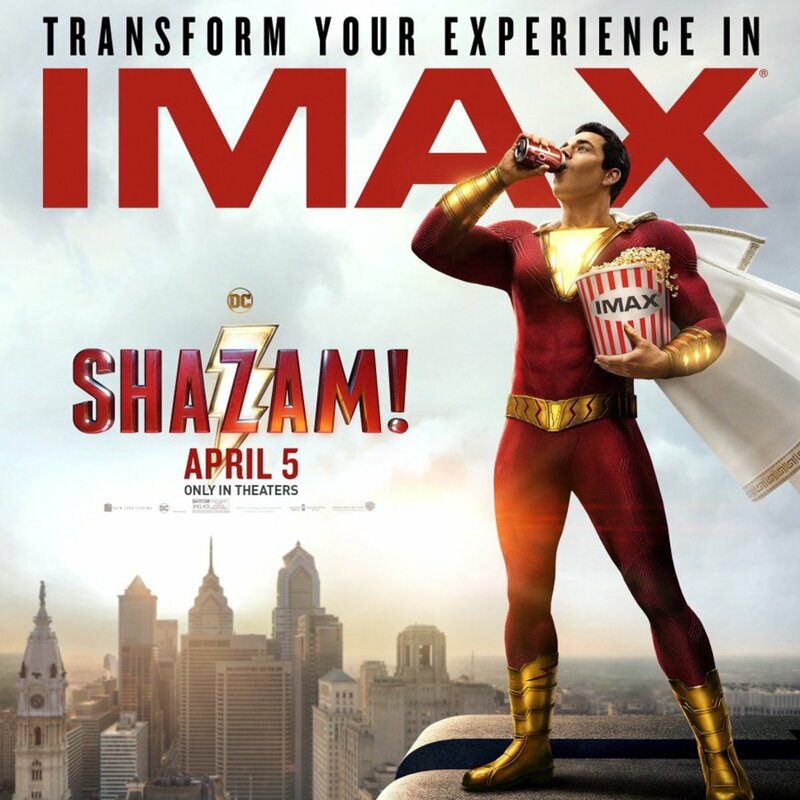 I really wanted to see Shazam but all the people around me who saw the movie said it was very very bad.. a cousin even said that the only thing she enjoyed during the movie was popcorn. After reading this review I will definable be watching the movie.